All music released by Very Concerned Records is experimental. A variety of genres are represented. Check out each artists pages and/or notes for hints as to whether you might like that kind of music. 14th July 2015: Mondo Techno - Techno and electronica with an old school twist. First album out now containing 6 tracks and a bonus track and additional material (if you purchase at bandcamp). Listen to it from today for free at Soundcloud (click on the art to the left for larger version). 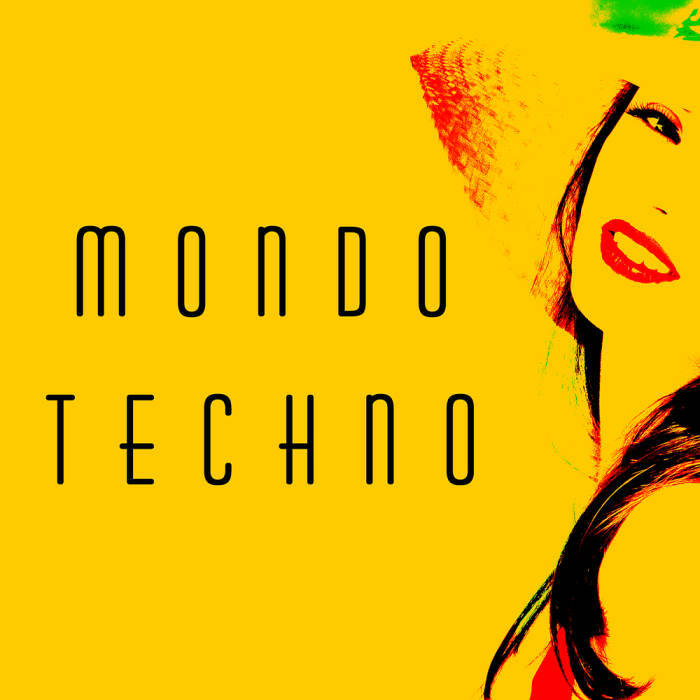 Or if you prefer jump straight to Mondo Techno's bandcamp page.... You can also follow Mondo Techno by liking their Facebook page. 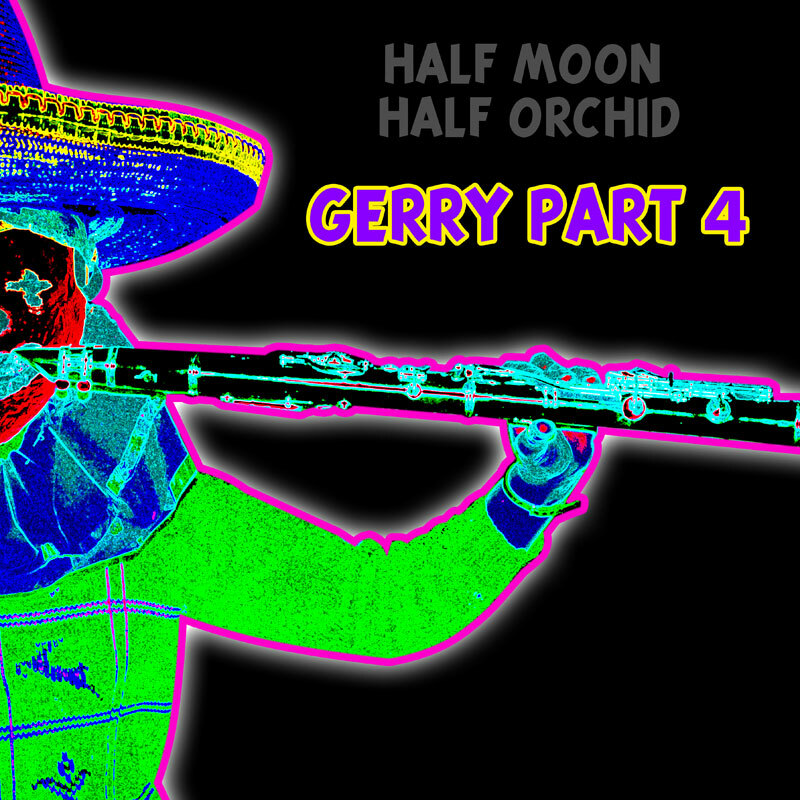 8th February 2015: The 40th anniversary edition of "Gerry" (in this case part 4) has just been released. A experimental mix of elements in the Beefheart/Zappa vein... find out more at Soundcloud today... Enjoy! (click on the art to the left for larger version). 23rd April 2013: Vintage skadub from the Concerned Christian's released on soundcloud today. 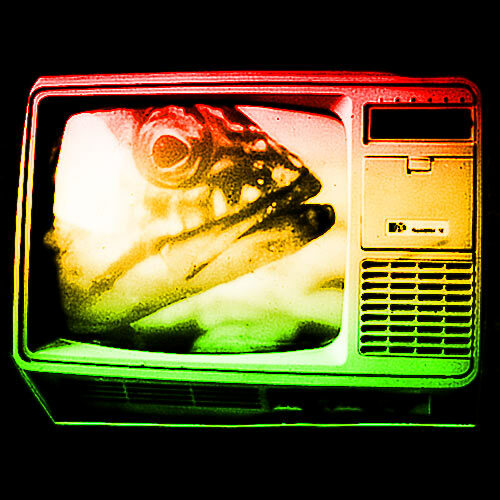 Recorded in 1983 and 1984 the Rip Off Dub selection (5,7,8 and 14) are improvised skadubs played with real instruments recorded in a bedsit in Croydon (London, UK). Released on Soundcloud today... Enjoy! 18th March 2013: The first (and last) release for 30 years(!) from the Concerned Christians is a reworking of their 1980s classic "See Emily Dance". Previously recorded in 1980 and 1982 this version adds a completely new modern take on the idea. Released on Soundcloud today... Enjoy!